Latest research suggests that technology prevents customer engagement rather than increases it so is it through poor design or execution? Transurban call centre jobs now safe after they faced a massive public backlash over their call centre offshoring plans to the Philippines. Or are they? 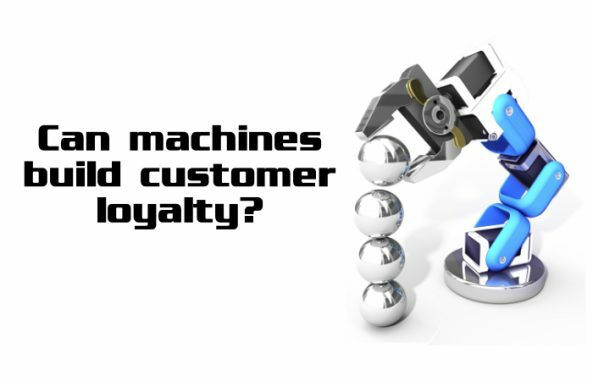 Can machines build customer loyalty? 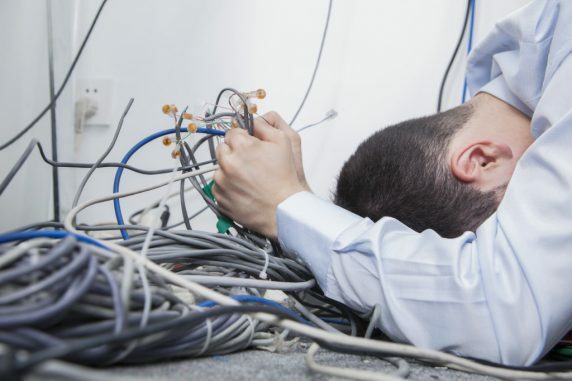 Adapt your customer service strategies, or die. 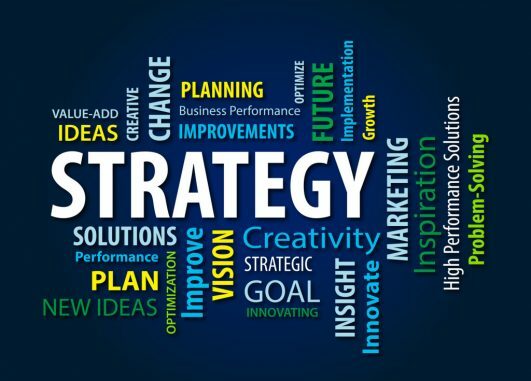 Companies will need to continue to adjust their customer service strategies as digital technology and customer expectations continue to evolve. The real truth finally comes out as it is revealed Transurban to offshore call centre staff to the Philippines causing public outrage. 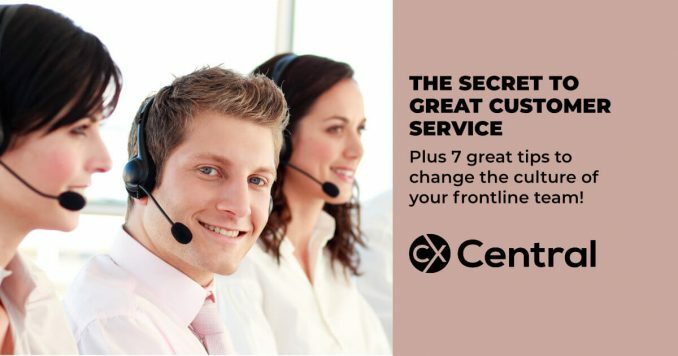 How important are call centre agent soft skills? 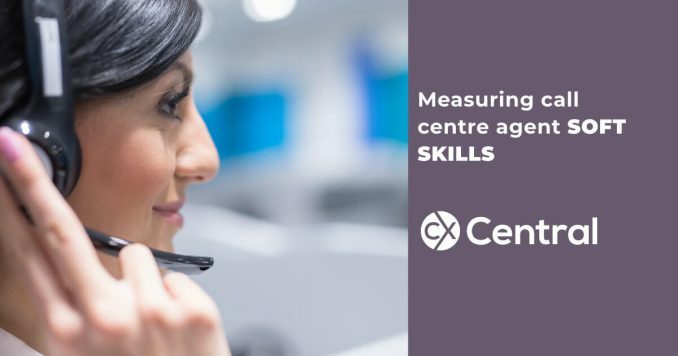 Why call centre agent soft skills are critical in providing an exceptional customer experience and tips on how to measure soft skills in your QA process.